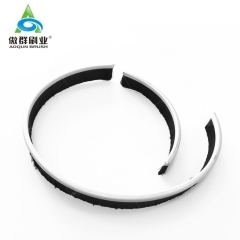 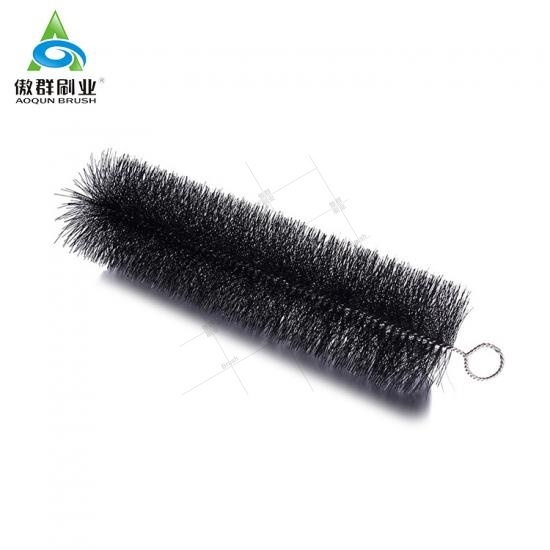 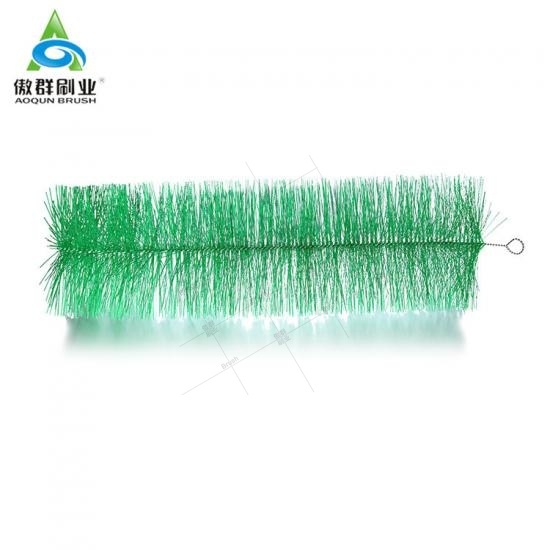 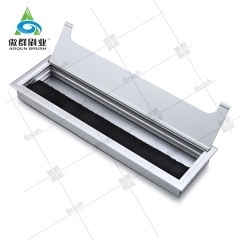 AOQUN Gutter Worm--Please Feel Relieved to Order in Quantity. 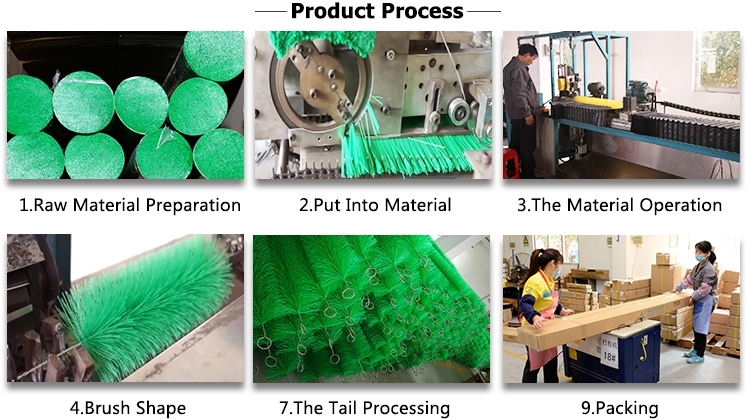 We Can Provide You With The Packing Method To Save Volume. 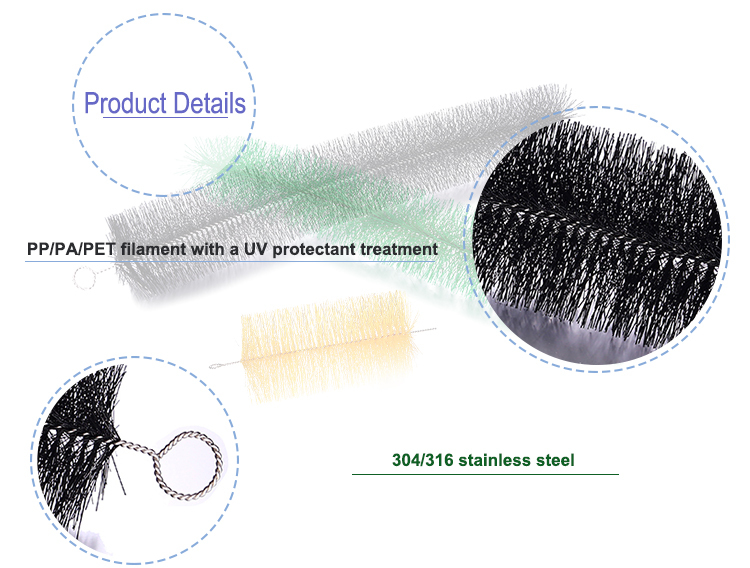 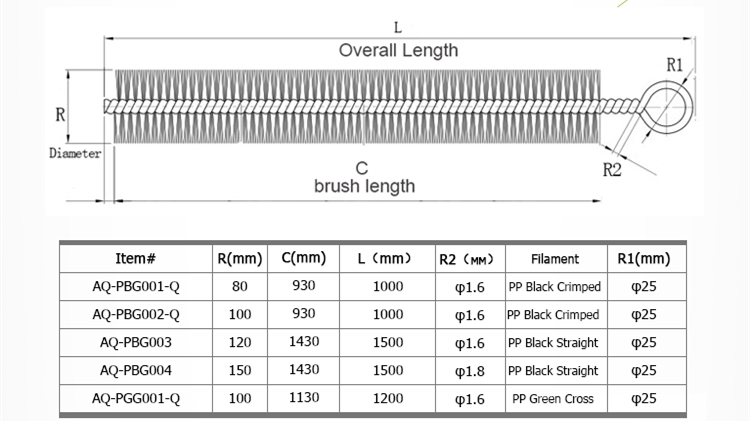 PP/PA/PET Filament Quality: corrosion resistance, high and low temperature resistance, also anti-ultraviolet. 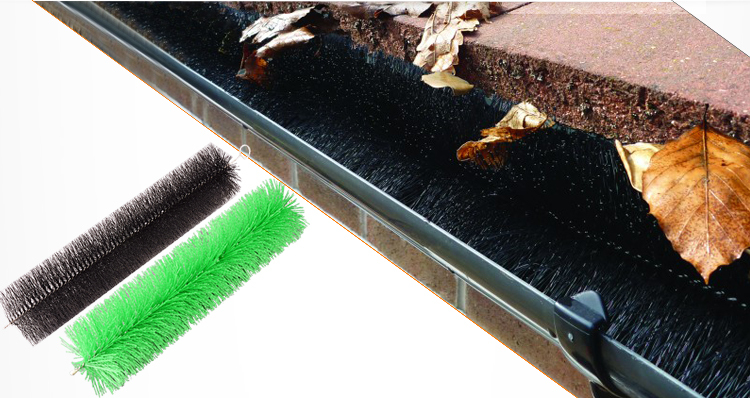 We can customized unique Gutter Worm by size/filament/color/shaft,etc. 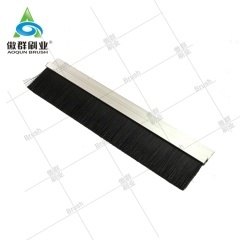 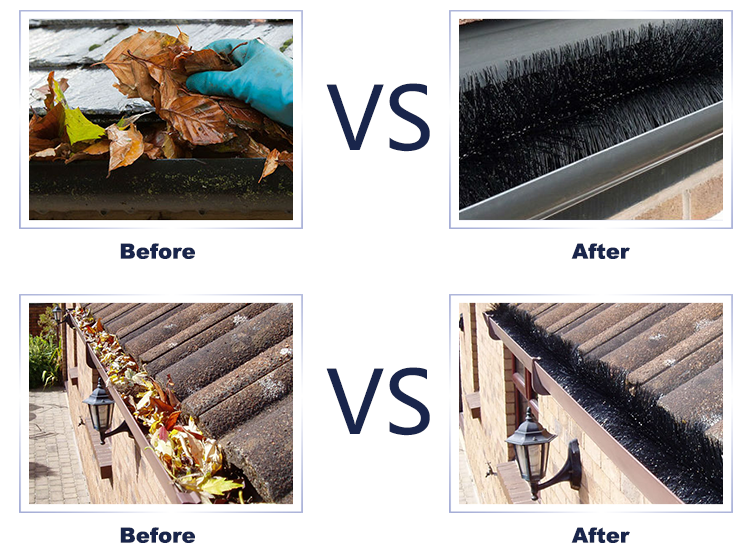 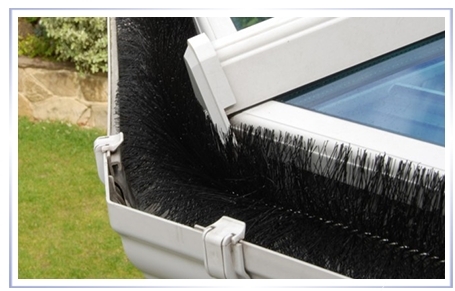 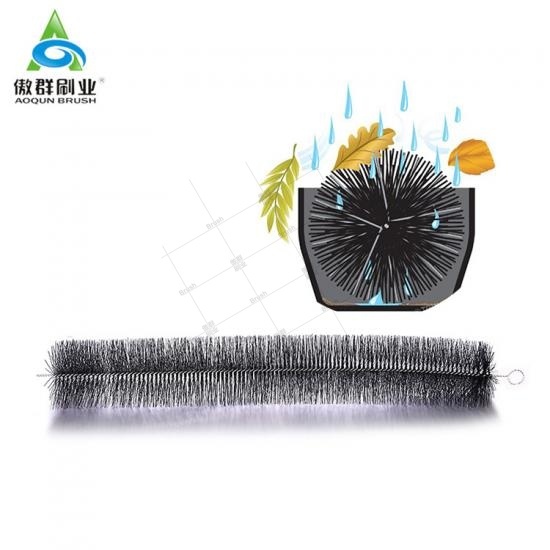 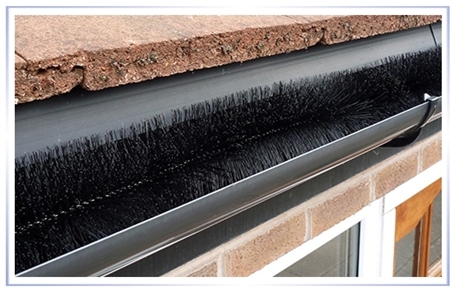 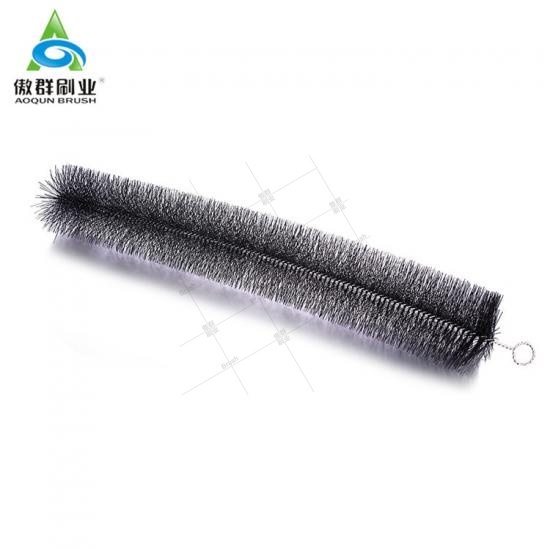 An effective solution for cleaning gutter: AOQUN Gutter Worm in common use in all types of gutter including copper, PVC, aluminum, galvanized or stainless steel.